Like most nursery rhymes, the exact origin of the "Jack and Jill" nursery rhyme is unknown. It could be interpreted that "Jack and Jill" is an allegory about ambitions. Start the lesson by speaking to the students about determination and what to do when you fail. Recite the nursery rhyme "Jack and Jill". 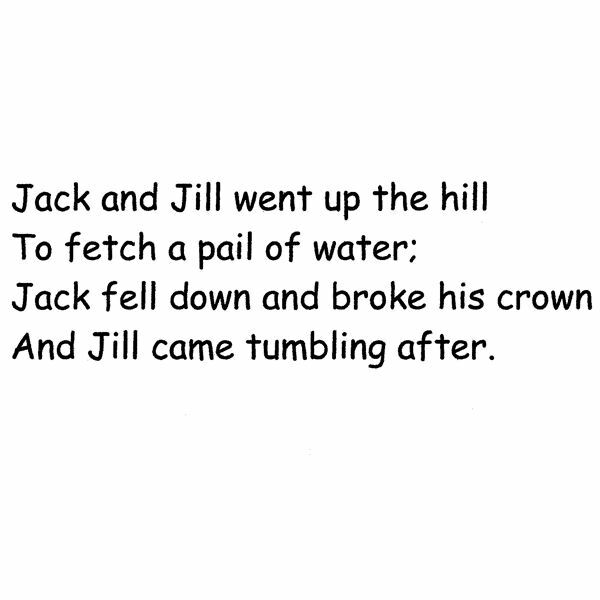 Show students a variety of forms of the Jack and Jill nursery rhyme; some examples are shown below. Discuss likes and dislikes between two versions and chart the information on a Venn Diagram. Give the students some background knowledge about the nursery rhyme. 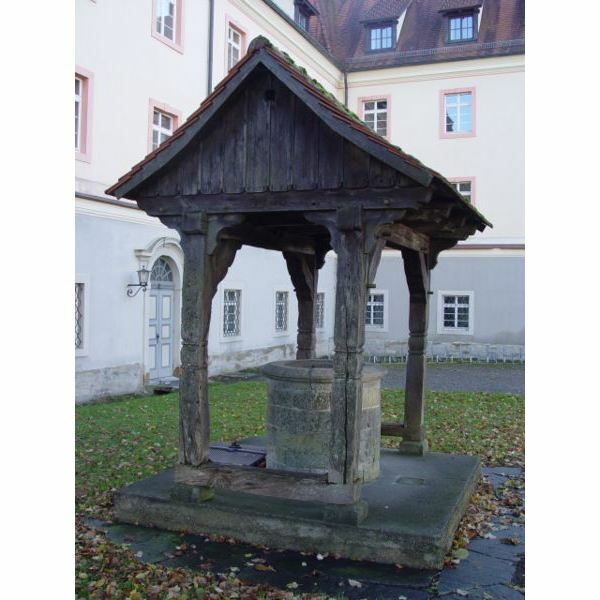 People used to get water from a well, not from a faucet (and some still do). They carried water back home in pails. Show the students pictures of a well (see reference below). The book sample provided below tells the story of how Jack and Jill's mother sent them to get some water for a bath. Discuss how the children were being obedient and had an accident. Children have accidents all the time, so this is something they can relate to. Discuss unfamiliar vocabulary words with the students. Add the new vocabulary to the growing vocabulary list from this series/study of nursery rhymes. The word fetch means to go after and bring back and crown means the topmost or highest part of the head. Discuss what it means that Jack "broke" his crown. Discuss new rhyming words and then chart them on your ongoing list of new words. They are, Jill and hill, down and crown, and water and after. Teach students new word families. Brainstorm and chart -ill words from the -ill family (hill, mill, Jill, bill, pill, sill, till, will, kill, dill, fill, gill, nill, quill and so forth). Chart words from the -own family (down, crown, brown, town, and gown). Discuss the ending sound of the words after and water. Chart other words that have the ending -ter (daughter, water, after, alter, falter and so forth). Add to the growing list of word families that are being learned from nursery rhymes. On the last day of the week, give students practice in small groups. Cut apart the sentences of the rhyme and have students put them back together. Have students retell (sequence) the story, sentence by sentence using illustrations only. This is a powerful lesson to teach students that a story can be pictorially. For example, Jack and Jill walking up the hill is picture one. Jack with a water pail is picture two and so forth. Also, have the students take the sentence strips and match their pictures to the sentence. The last book below is a story about a crocodile being in the well when Jack and Jill went to get the water. Students can rewrite the nursery rhyme with their own twist. Have the students practice writing their new words (from the word family charts) in a new sentence. Have the students draw a picture of each character. Give them the mini band-aids to put on Jack and Jill's boo-boos. Hang these adorable pictures on a bulletin board. 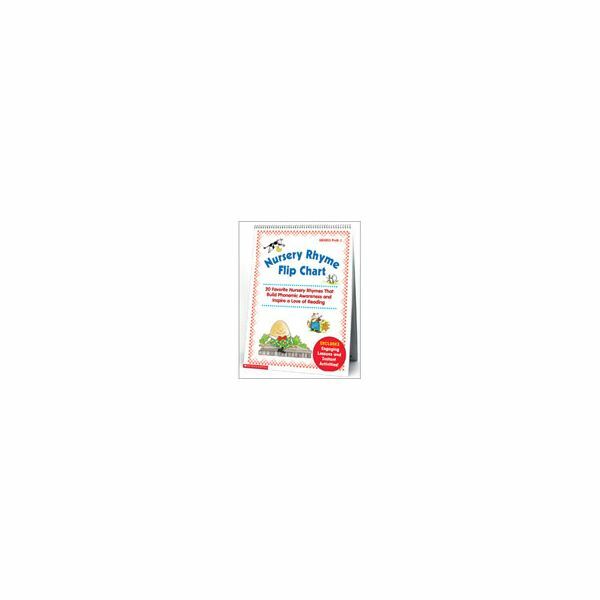 Provide students a copy of the nursery rhyme in a notebook to take home to families. 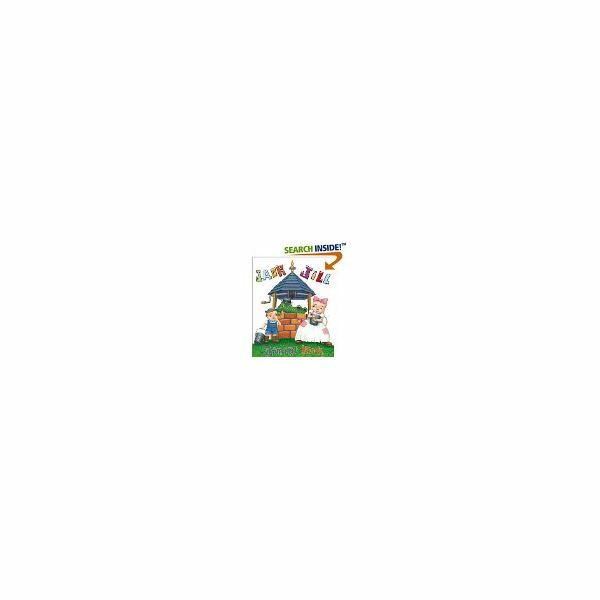 I like the "Jack and Jill" printable from DLTK, because the students can color it too. For the assignment, they can merely enjoy the reading of the nursery rhyme or find the words they know or rewrite the poem. *Note- this rhyme is available for a free mini-book download. See the article, "Teaching Nursery Rhymes: An Overview for a Week Long Unit" below. These activities on the nursery rhyme "Jack and Jill" are a part of a whole unit on nursery rhymes. The rest of the lessons can be found at the end of the article, enjoy! All ideas are provided from Laurie Patsalides’ classroom experience teaching young children how to read. Information provided here is copyrighted.